Ultimate Fighting Championship (UFC) light heavyweight champion, Jon Jones, nearly got himself disqualified for the second time in his storied mixed martial arts (MMA) career, thanks to an illegal knee landed against Anthony Smith in the UFC 235 pay-per-view (PPV) main event last Sat. night (March 2, 2019) inside T-Mobile Arena in Las Vegas, Nevada. 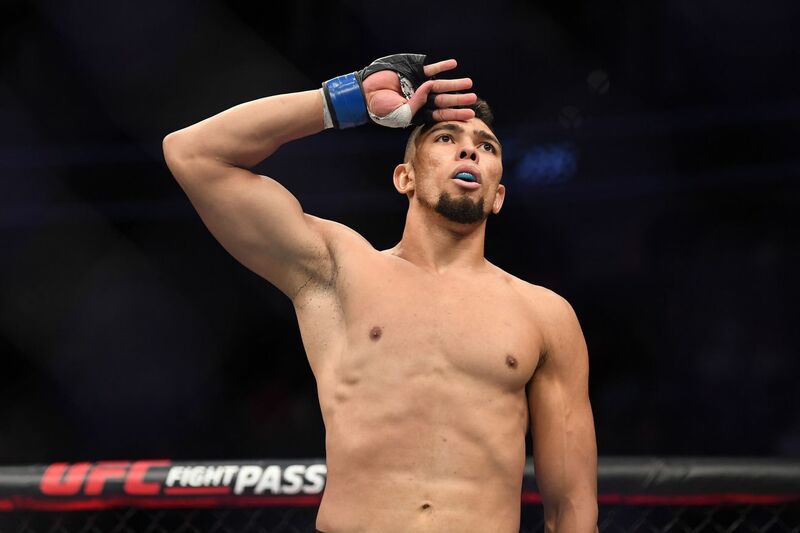 When combined with the champ’s longstanding history with performance-enhancing drugs (PEDs), it’s not outrageous to wonder if “Bones” is just a dunderhead, or simply a dirty fighter who will attempt to game the system whenever the opportunity presents itself. 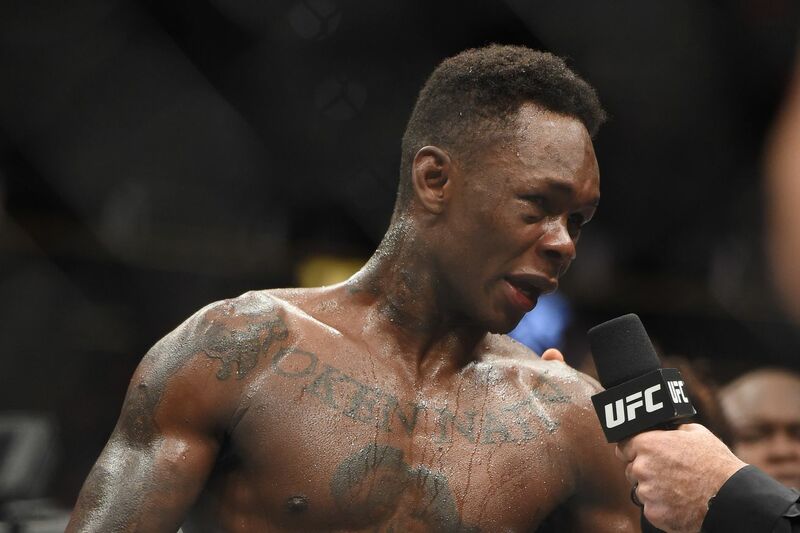 I would say let’s wait for the post-fight drug test results, but those are likely to come back positive anyway, thanks to Jones and the picogram debacle that shook up the combat sports industry last December in “Sin City,” when an entire PPV event had to be transported out of state. 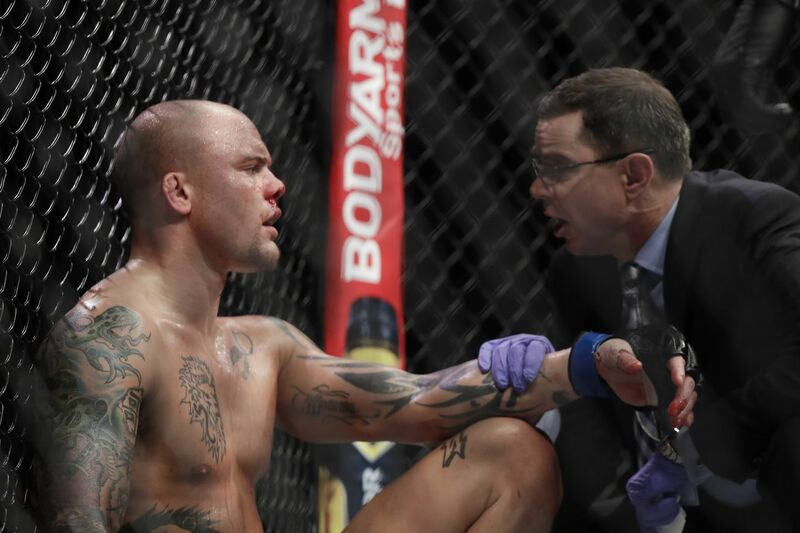 When Smith was clipped with the illegal knee, which brought a halt to the championship action, “Lionheart” could have feigned injury and told referee Herb Dean he was unable to continue, winning by disqualification and leaving “Sin City” with the 205-pound strap. Smith wanted to win the title, not have it gifted by Nevada State Athletic Commission (NSAC). That means he’ll need to work his way back up to another title shot once he’s released from his pending medical suspension. For much more on UFC 235 click here.